Is it just me or does someone else see a pattern on Warrend business district? This is the fourth fire on Warren in about 3 years. Two of the original fires were rebuilt. 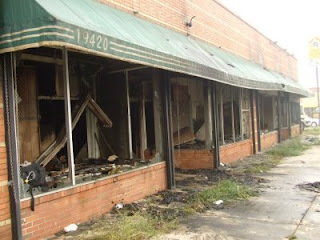 I wonder how long it will take to rebuild Harry's old department store and the store next to the dollar store.